Norwich City are flying high in their first season back in the Premier League since 2005, sitting 10 points clear of relegation in 9th position. The last 3 games have been full of ups and downs, and City managed to come away with 4 points respectably. Their first game of 3 was against Tottenham at home, which ultimately ended in disappointment for the boys in yellow as a Gareth Bale brace sealed the win for Spurs. 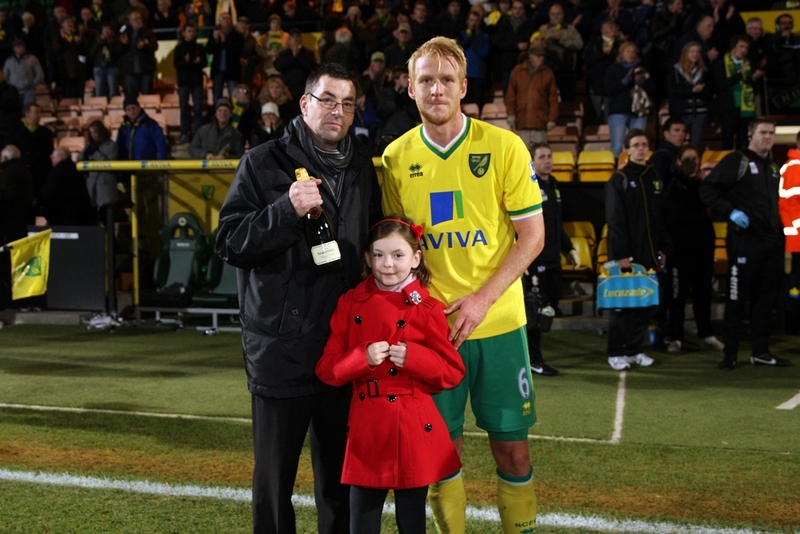 Zak Whitbread, who recently returned from injury after months on the sidelines, was awarded with the Anglian Home Improvements Man of the Match. 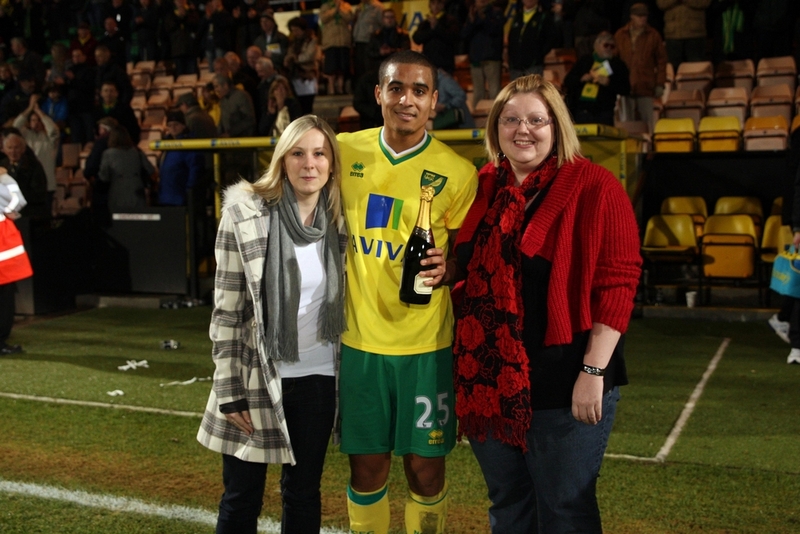 The next opponents came on New Year’s Eve when Fulham came to Carrow Road. Fulham almost stole all 3 points in a close game, when Orlando Sa’s pin-point shot found the net to put them in the lead after just 6 minutes. The Canaries continued to battle hard and were relieved to get a point out of the game when substitute Simeon Jackson popped up to squirm the ball into the net, in the final minute of injury time. I was at that game and have to say it was one of the most frustrating games I have seen Norwich play in a while, but we got the draw which was essential and gave us a bit of momentum to take to Loftus Road. Monday night Norwich City travelled to London to play QPR who were also promoted to the Premiership last season. The game started well for QPR as Captain Joey Barton fired them into the lead with a superb volley, but his dismissal moments later marred his performance. After a tussle with Bradley Johnson, in which it looked as though Barton shoved Johnson then headbutt him, the referee and assistant decided a red card was justified. Norwich used their numerical advantage to steal all 3 points when Pilkinton’s cracking long range effort nestled in the bottom corner of the net, and then with minutes left Steve Morison stabbed home from 6 yards out cementing the win for Norwich. What a season we have left ahead of us!